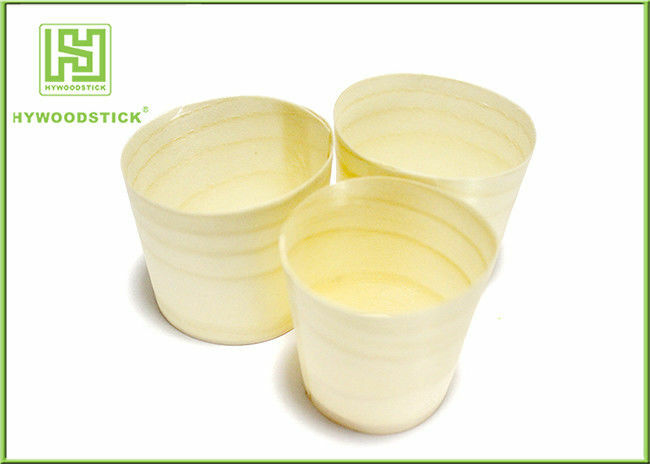 Wooden cup ,made of wood ,biodegradable ,disposable and decorative wooden ,boat-shaped bowls are multi-purpose , used either as a serving dish or food display .Great for displaying a variety of items .Comes in various sizes ..Let your imagination free with these beautiful mini wooden cup! 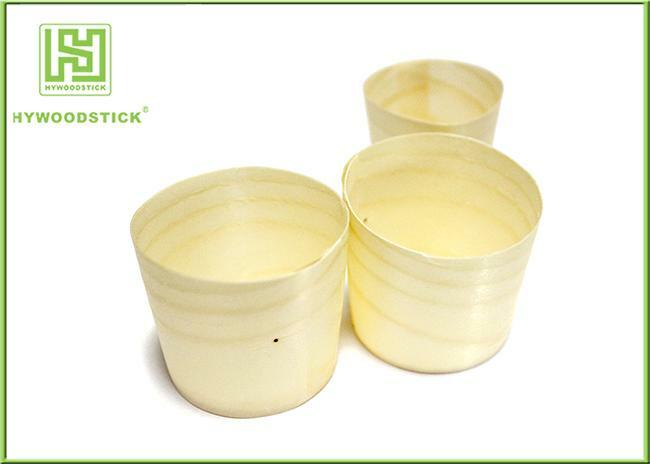 Economical ,modern and eco-friendly ,they work with both hot and cold food and won't disappoint you . 2 .Smooth, clean, straight, without splinters. plain edge/ beveled edge . Usage: Hotel,Party,Takeaway shop, Fastfood Shope,cafe,Salad,etc.